…cities became more resourceful with the assets they already have? This would be a shame on a number of levels. 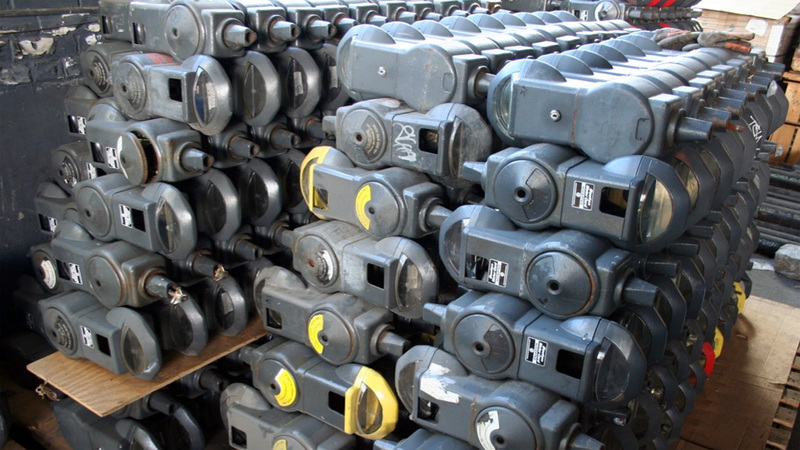 For environmental reasons alone, discarding thousands of these units in each city would be wasting a tremendous amount of material resources, little of which would be recovered beyond its value in scrap metal. 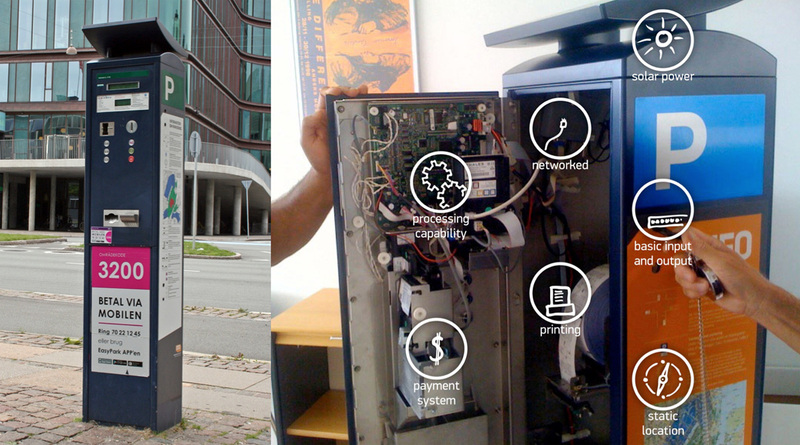 A solar powered, location-aware, printing and computing device that can process payments. That is a whole lot of capability to be lost to the scrap heap: $10,000 worth per machine in fact. Even in its current use, if you think about the capabilities represented by that amount of technology, using it to issue bits of time on a piece of paper seems like a wasted opportunity in itself. So what if we used the available assets of this fading piece of urban infrastructure to its full capabilities? Rather than casting it aside, celebrate its potential for additional service to the city. That was exactly the mission at hand when Scott Burnham launched Reprogramming the City and set the strategy in place, working with technologists Mayo Nissen and Brian Del Vecchio to maximize the full potential of one of Boston’s multispace meter. 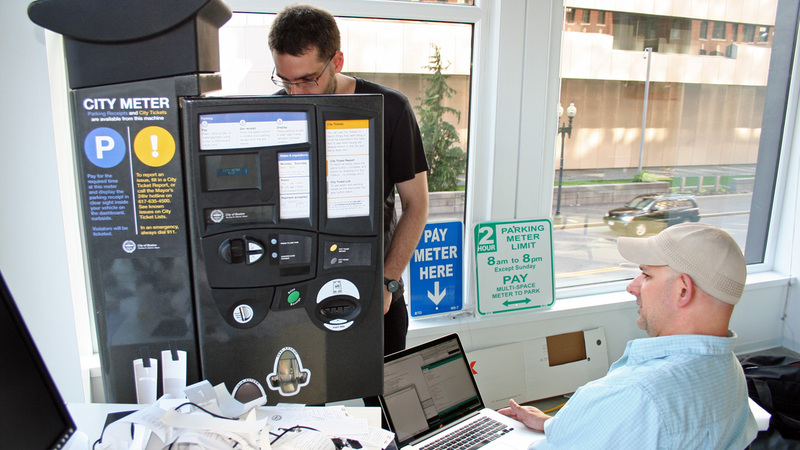 Huge thanks is due to the City of Boston for providing one of the city’s multispace parking pay units to literally reprogram and make use of its full capabilities. In the final Boston version, the machine now integrates with the city’s 311 fault reporting service, obtaining a list of faults reported in the area of the machine, as well as an immediate report from the city outlining how they have, or will, respond to the issue. 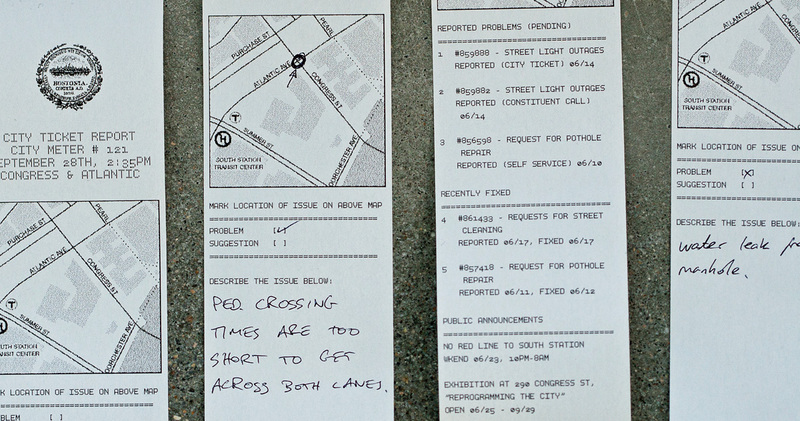 People can use the tickets to report problems, or suggestions back to the city. 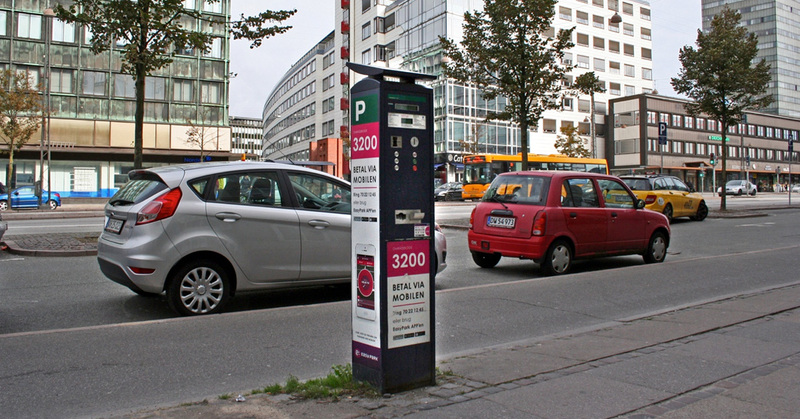 Everything element of Reprogramming the City is meant to serve as a catalyst, and the eventual City Meter did so in full force. This is only one of many ways in which Reprogramming the City is pioneering and prototyping new ideas for repurposing and re-imagining existing urban assets. Please get in touch if you’d like to discuss re-imagining how existing assets of your city can be put to better use. A full report on Mayo Nissen’s City Tickets project can be found on his site here.